The medical and therapeutic benefits of castor oil make it popular all over the world for centuries, as it features of anti-inflammatory and anti-bacterial characteristics and most important castor oil compounds is the ricinoleic acid, It helps in the active-rich of nutrients blood circulation to the scalp, which contributes to the growth and protection of the hair and other benefits. 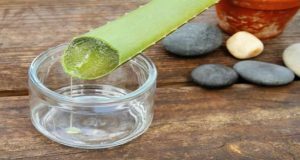 It has impressive results in the lengthening of hair within a few weeks, it promotes blood circulation in the hair follicles and provide it with omega-6 essential fatty acids . Scalp infections can cause major hair problems such as bald patches and itching, it can also cause to stop hair growth. Therefore, it is necessary to treat. Castor oil contains anti-fungal and antibacterial properties as well as anti-viral properties which help to fight the causes of diseases and microorganisms that cause these problems. 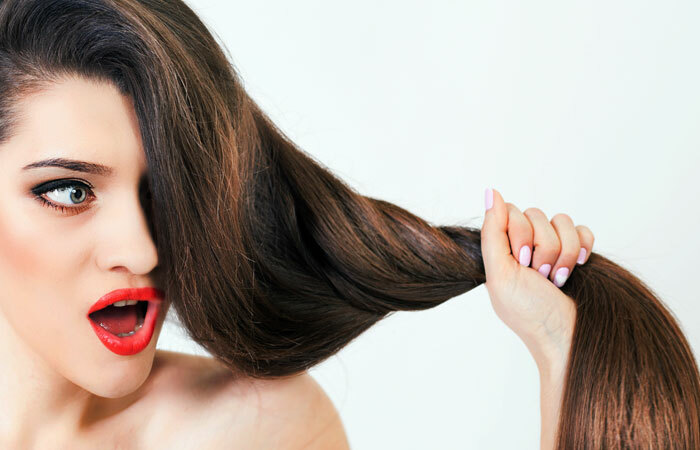 Split ends of the hair is a sign of unhealthy hair. Castor oil contains essential nutrients such as vitamin E, amino acids, and omega-6 fatty acids, which help put an end to the bombing of hair. Castor oil contains Omega 9 acid which contributes on providing the necessary moisture to hair and scalp. 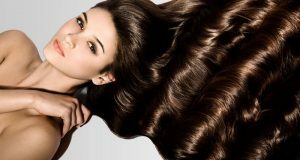 So, you must apply castor oil on the hair for at least 15 minutes before using shampoo. This will help soften and moisturize the hair. You can also add castor oil to Balsam. Otherwise put a small amount of one or two drops of castor oil in the hair every night as part of a daily routine. Dry scalp is a main cause of dandruff. But with the assistant of castor oil, you can get rid of both. 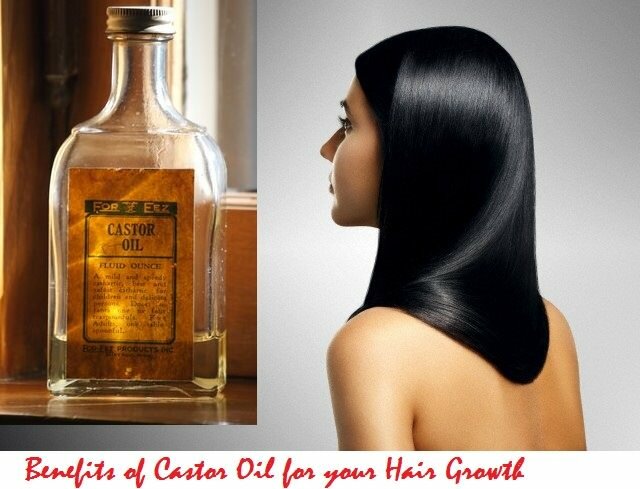 And omega-9 fatty acids found in castor oil nourishes the hair and helps to get rid of dry scalp.